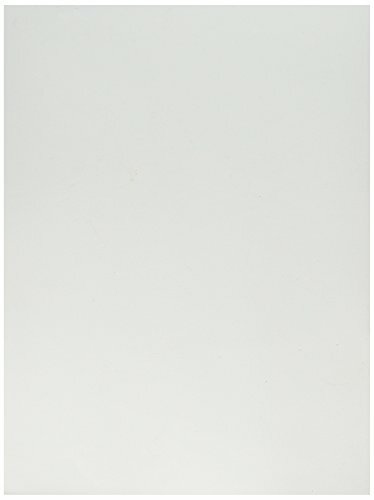 FIBRE CRAFT-Creative Hands smART Foam Sheets. 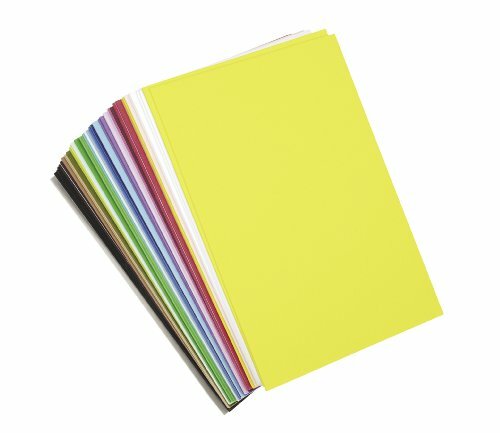 Great for crafts at home; school; camp; parties and more. 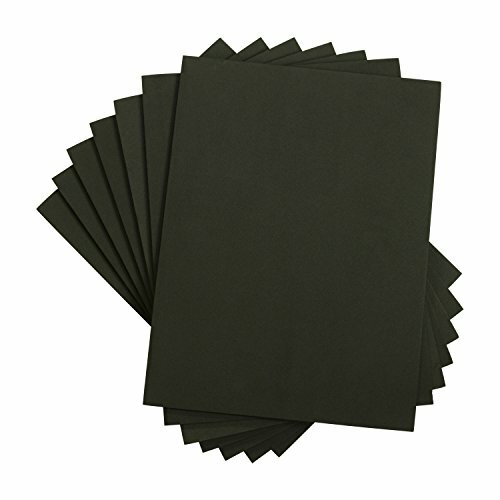 These foam bases are ready for you to decorate with glitter; markers; foam paint; foam shapes; foam stickers and more! 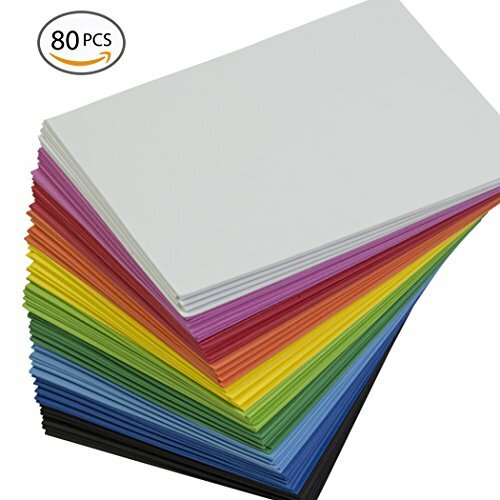 This package contains fifty 8-1/2 by 5-1/2in foam sheets in assorted colors. Recommended for children ages 3 and up. WARNING: Choking Hazard-contents can make small parts. Not for children under 3 years. Imported. 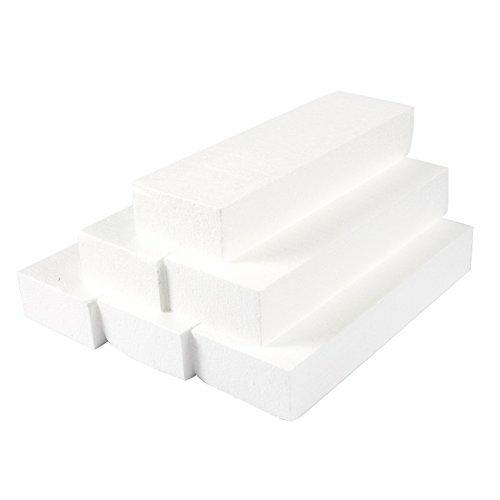 These white foam blocks are a blank slate for your next amazing craft project. What you are going to create is only limited by your imagination! Use this as the base for a table centerpiece or other decoration. Use it to make a sign to show directions or the name of a room. Cut the blocks into any shape you want including letters. Decorate with glitter, paper, paint or anything you can think of! Each of the 6 blocks measures 12 x 4 x 2 inches. 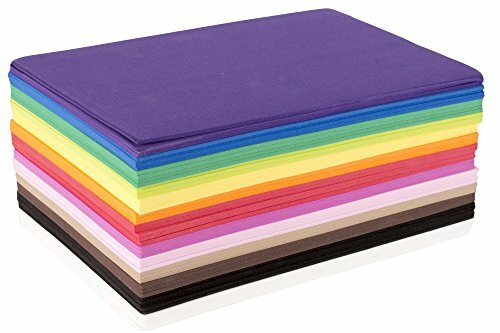 These 180 Sports Hugs Peel Off Foam Stickers are great for after school projects, arts & crafts, and decorating! There are two packages of 90 stickers each. 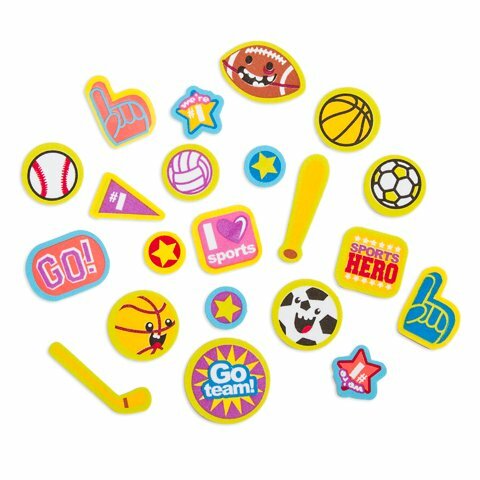 They come in assorted sizes, shapes, and colors and are sports themed including encouraging phrases, sports balls, foam fingers and more. The stickers are .125 inches thick. Comes in 22 different funcky shapes allow your little artist to paint cool pattern,no longer limit imagination and creativity on the regular paint brushes. Kids get much more excited about the variety of options and these brushes encourage creativity. Perfect for younger and older toddlers to use their imagination to work on the project, even fun for adults too. Handle design for keeping pigment away from kids' hands. They are super easy to dry and clean up. 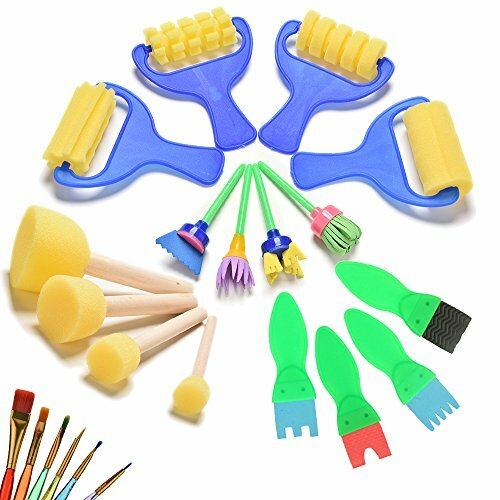 Sponge brush is widely used in Europe and preschool education for early childhood nursery garden art course. Note:The Color of the brush will be sent at random. These versatile polystyrene balls are perfect for school assignments, floral arrangements, science projects, weddings, they can be used as part of DIY centerpieces and much more. Wrap them with ribbons and fabric, or embellish them with jewels, buttons, florals, beads and more as a quick and easy DIY decoration. 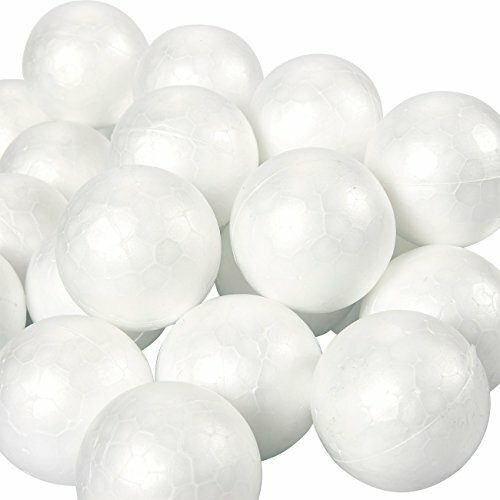 When you need polystyrene balls to craft with, these smooth, lightweight and round foam balls will do the trick.